Metal Only. 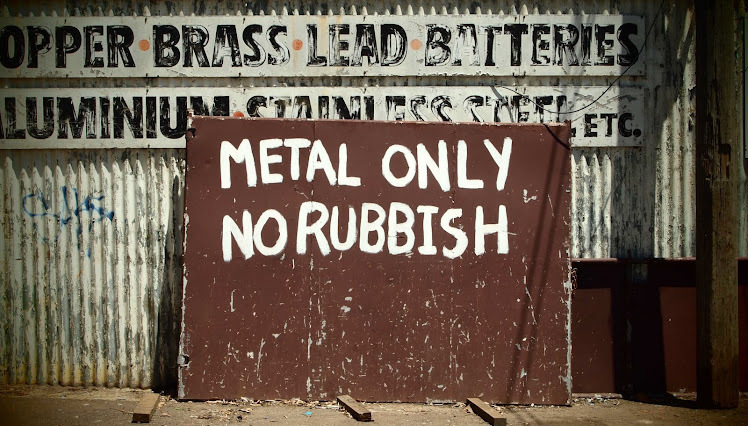 No Rubbish. : Where the hell is Bowie? I was listening to some David Bowie last night and it occurred to me I haven't seen him in a while. It's not like I expect to bump into him at the supermarket but with a musician this influential, you expect him to be kicking around doing greatest hit tours or duets with lesser lights (hello Dylan and Cohen). He occasionally pops up to sing with some other band or is reported on being side of stage at some hip show in New York or wherever but where the hell is he? I think he might have done the most perverse and subversive thing a rock star can do - retire gracefully. Sure, his last decade of albums weren't really a patch on his his 70's output but listening to his greatest hits is like listening to the greatest mixtape in history. SO many great songs, SO many different styles, SO much style full stop, it's hard to believe that such an artist existed. I mean who is the modern equivalent of Bowie? Gaga? Spare me. Bowie could wear the costume in Labyrinth (the highest pants, the silkiest mullet, the piratest of pirate shirts...) and still be cool. I mean look at that video, he's singing with muppets and is so awesome he upstages them all. So David, if you're reading, drop us a line, we miss you. I love that song! I've had it in my head on and off since you posted it. In a strange coincidence, my friend and I had watched the David Bowie episode of "Extras" the night before you wrote this blog and were asking ourselves the same thing.